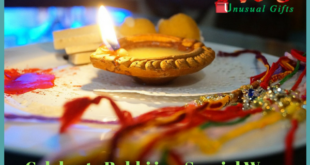 Raksha Bandhan is amongst the most important festivals observed in India. It celebrates the beautiful and special bond of love between brother and sister. Even though siblings share and enjoy this bond all throughout the year, Raksha Bandhan provides them with an opportunity to commemorate all of their loving memories, affection, trust, friendship and loyalty that is pure, true and lasting. According to the Hindu calendar, the festival is celebrated on Shravan Poornima, which usually falls around the month of August. Sisters tie the holy Rakhi thread on this day upon the wrist of their brothers, with a tikka on their forehead and praying for them. 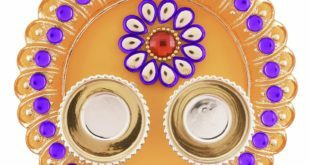 Despite all the share of love and affection and keeping up with the noble cause, the festival is incomplete without the exchange of pleasantries and gifts. 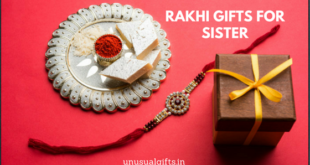 Gifts are the spark to this sacred occasion and brothers, definitely look forwards towards receiving huge tokens of love from their sisters on Rakhi day. 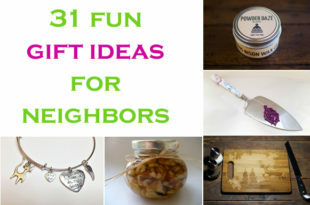 Apart from praying for a peaceful and happy life, sisters also present their brothers with gift items that they would relish on the special day. 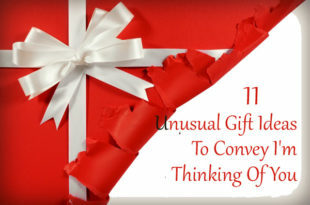 These unique and beautiful gifts need to be expressive for conveying love and special messages that words can’t express. Here are some of the popular rakhi gift for brothers that will help to make the entire occasion an everlasting memoir for families. 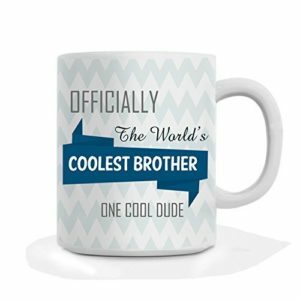 The stylish and funky ceramic coffee mug in white and blue colours has the perfect tagline printed on it certifying your brother as the coolest ever. This Rakhi gift is definitely going to make him smile and feel happy for lovely and thoughtful gesture from his sister. Handmade chocolates are the best Rakhi gifts to satiate your brother’s sweet tooth after tying the auspicious Rakhi thread. These tasty and creamy products present the best chocolaty experience and are simply great to celebrate the unique and special bond between brother and sister. 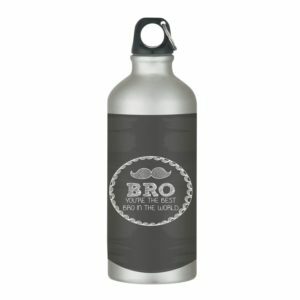 Let your brother know the he is the best in the world by gifting him with this black and white stainless water bottle. The ergonomically designed sipper looks cool and is amongst the most unique gifts for brother on Rakhi. The premium exclusive product from YaYaCafe is environment friendly, non-toxic, odourless and can also be beautifully packed for the occasion with a gift message included as well. 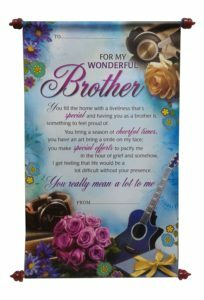 This beautiful scroll card from Natali presents an amazing way of thanking of your brother for all the efforts he makes to make you feel special, loved and protected. The scroll card has a lovely message that tells your brother exactly about how lucky you are to have him and that you would want to treasure the bond forever. If you are looking to buy Rakhi gifts for brother, here is your steal deal ideal for the occasion. Crafted from genuine leather, the wallet is all durable, masculine and sports a contemporary look. The beautifully designed wallet offers more of a slim and lightweight style that complements well with a suit or jeans. Put in all your credit cards, bills, money and coins in separate compartments and still not worry about bulging or bulky pockets. 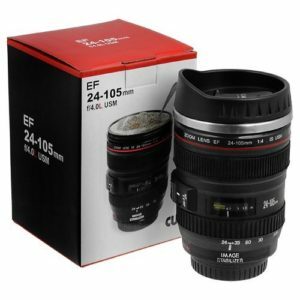 For photographer brothers, here is a uniquely designed camera lens shaped coffee mug that you gift on the occasion of Rakhi. Every attention to detail within the mug resembles to that of a real camera lens, thus making for a perfect gifting solution. It is made of stainless steel and also comes with a cup lid that has a sipping hole. The lid helps in keeping your hot and cold drinks at desired temperature for longer periods. The ribbed exterior creates a comfortable grip and its solid construction makes cleaning and maintenance easier. While your little brother is still learning about the sacred and most celebrated Raksha Bandhan festival, they deserve the best of gifts with a lot of love and fun element in it. 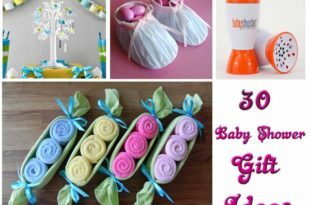 Along with cartoon rakhis, there are a lot of cool ideas to impress the little ones that may include matching t-shirts, chocolate hampers, bottles etc. 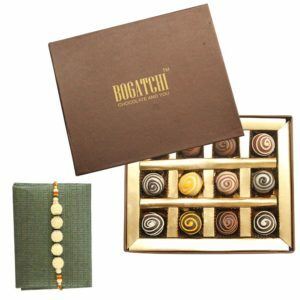 Browse through the following rakhi gifts for kid brother and make your pick. 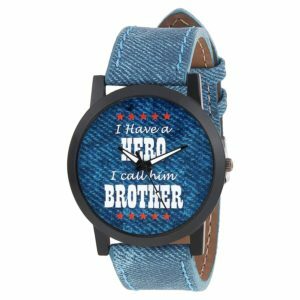 A cool and funky wrist watch for your younger little brother with the sweetest message on its dial is the best gift for him on Raksha Bandha. With a multi-colour dial and blue band, the watch is a great buy for an affordable price and a gift that your little brother will love to flaunt on his wrist. Cherish the special occasion of Rakhi with your favourite brother by tying the sacred Rakhi thread on his wrist and make the moment all the more special and chocolaty with this pack of 6 daily milk silk. 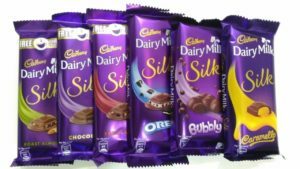 The combo contains all 6 different varieties of Cadbury Silk and also included is the latest edition of Oreo in it. Needless to say, all brothers will definitely appreciate this lovely gesture of sweetness. 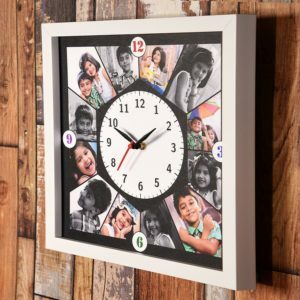 Relieve your childhood moments with your sibling by creating the best photo collage around a wall clock with personalized message and wishes. Share your quality photos and any Rakhsa Bandhan message for your brother and get the best thoughtful gift delivered at the doorstep of your brother. 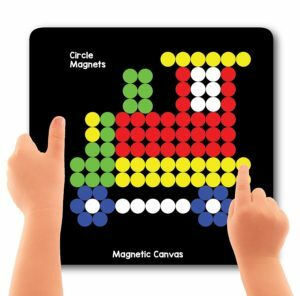 Let the imagination of kids go wild with these circle magnets that can be used for making exciting buildings and various other things on a magnetic board. This creative tool is an excellent gift item for your little brother to cultivate their problem-solving skills and enhance their geometrical understanding. The set also contains a 200-pattern booklet to help kids start with. And then they start displaying their own creations which significantly increases their confidence as well. Kids can spend hours having fun with this product and thus is a great gifting item for brothers on Rakhi. The brother and sister relationship is special and unique in its own way. They have a special connect and are inseparable. And even though, most sisters do not explicitly express their love and care for their brothers, the occasion of Raksha Bandhan is the perfect opportunity to make your brother feel special with most thoughtful and innovative ideas. Big brothers are getting older and cooler and will want something cooler, funkier as well as stylish at the same time. 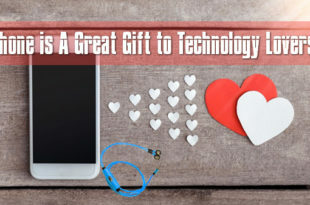 Understand their likes and make your choice from the following gift ideas to make them feel special and the best brother of all. 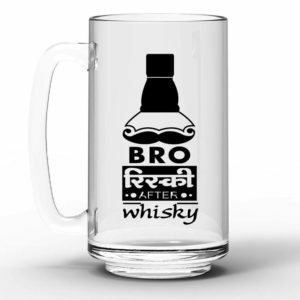 Here is an exclusively printed beer mug for Rakhi gift to big brother with a message and lovely decorated hand doodle. The mug serves as a great piece of utility for office and home decors as well and is a special Rakhi gift set for brother. For a more professional level crisp shave or accurate trim, gift your big brother this premium grooming tool along with an electric trimmer, clipper or any preferred razor. 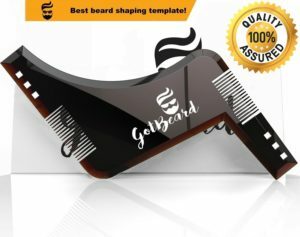 The beard shaper is designed for very cut and style including straight or curve cut, neckline, cheek line, goatee, moustache, jawline, sideburns etc. This tool is a one stop solution for all your tangled and rugged bear and most importantly the best companion for your stylish and distinguished gentleman brother. In a bulb shaped glass bottle are 52 handmade paper scrolls that have been printed with 52 sweet messages for your sibling that serves as an ideal gifting item for your brother on Rakhi. 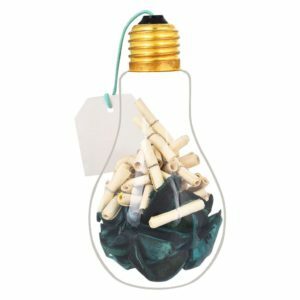 This gift is a gesture of showing your endless love and affection in words inside an enlightened bulb; giving them 52 different reasons and memories to cherish for a lifetime. The personalized piece is a memento of the special bond that you share with your brother. 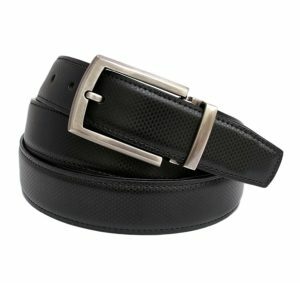 Made from high quality genuine leather, this formal leather belt has a unique texture and shine that is a perfect gift for brothers. The reversible belt in brown and black can be flipped around the buckle to be worn in both ways. It’s sturdy, robust and premium quality material and your loved ones will definitely appreciate the special and thoughtful gift. The essence of brother and sister relationship is best captured with the wonderful Raksha Bandhan festival that siblings celebrate since their early childhood. Every year, sisters tie rakhis on their brother’s wrist that is considered to be a protecting charm and they also wish for all happiness and blessings upon their brothers. And this custom never fades, even though brothers and sisters grow up in faraway places. It is beautifully kept intact by sending rakhi gift sets online and praying for the health and happiness of each other. 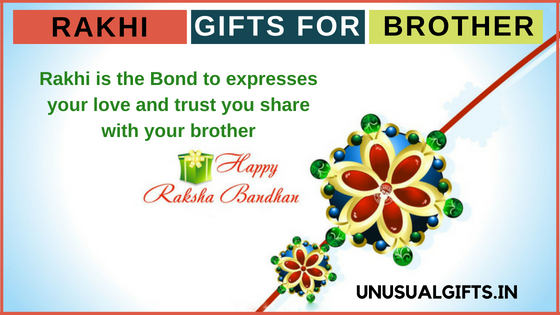 Here are some rakhi special gifts for brother to browse through and pick the best for your beloved brother. 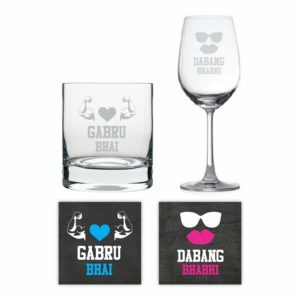 Here are some colourful and artistically designed coasters that you can send as rakhi gifts for brother to India or anywhere. 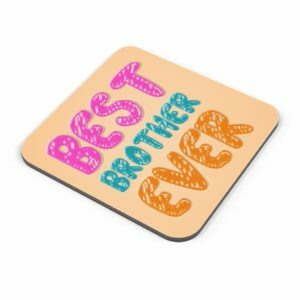 These coasters contain wonderful designs and are richly detailed with a message for your brother tagging him as the best ever. Put them in your office, room or dining table to add on to the beauty and charm of your décor. 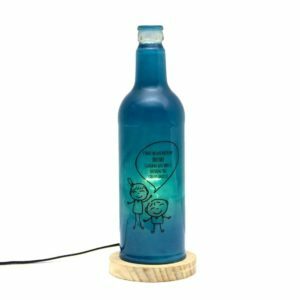 Gift something unique and personalized to your faraway brother this Rakhi with this glass bottle home décor lamp. The glass bottle, when gleams in dark will definitely please your brother and bring a smile on his face. Also, the lovely message on the gift item is something that he will treasure forever. 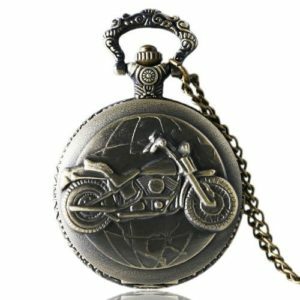 This highly stylish and classy antique pocket watch in grey with a motorbike on it is a wonderful gift accessory for bike enthusiast brothers. The vintage rugged finishing adds on its appeal and this is definitely your go to item if you looking for best Rakhi gifts for brother online. 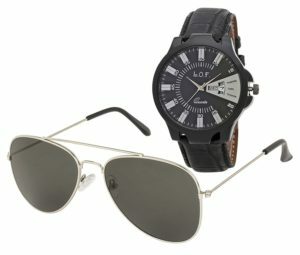 This combo gift set with an elegant leather strap black dial multi-function watch and silver UV protected sunglasses is amongst the ideal Rakhi gifts for brother to India. The watch is built from genuine alloy casing and features multi-function date and day. The aviator sunglasses come with high quality gray coloured UVV protected lens that offers a light weight and comfortable wearing experience. 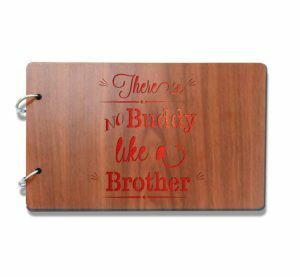 This wooden brown rectangular photo album is a dedicated piece for your brother to preserve your memories of togetherness. 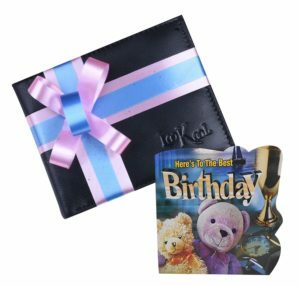 The album contains high quality pages in black card, 30 in number, that can used for varied purposes including travel log, family journal or any other creative purpose. Here is a combo gift pack for your brother and sister in law that includes a wine and whiskey glass along with 4 coasters. Engraved in the beautiful couple gift are exclusive messages for Bhaiya and Bhabhi. All the products are made from best quality glass with fine engraving and artful designs. 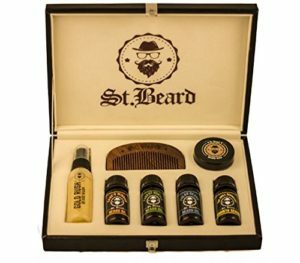 Included in the pack are natural beard oils, wax, handmade sheesham wood comb, beard growth oil, beard comb, beard wash and most essentially a classy kit for holding them all. Here is the perfect rakhi gift set for your brother containing all the grooming essentials for a bearded man. 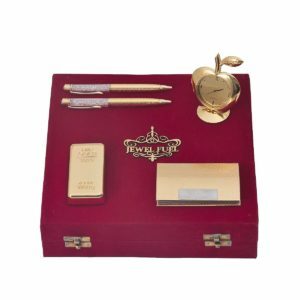 A unique and exclusive corporate gift set for your brother, this pack contains a gold plated paper weight in bar brick design, a visiting card holder, an apple shaped table clock and a crystal ball pen. All of the items come beautifully packaged in a velvet gift box and makes for an ideal set to send rakhi gifts for your brother.